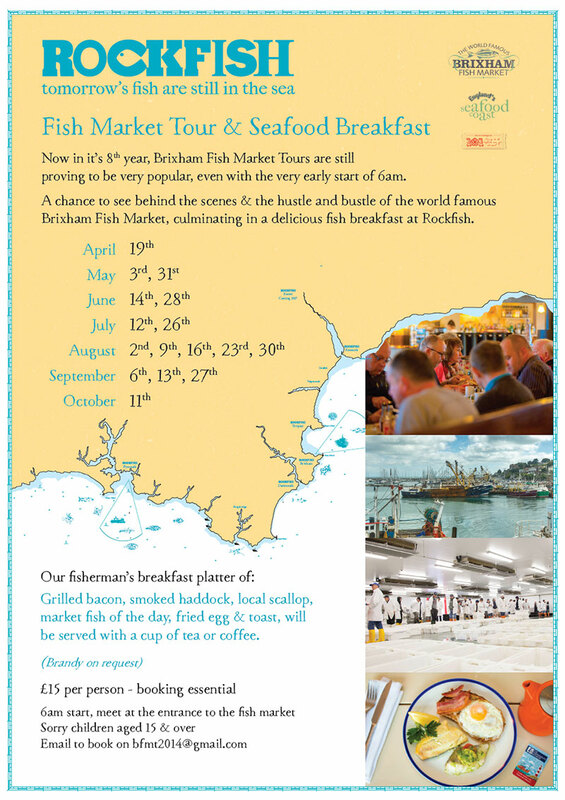 This poster helps promote a partnership Rockfish have with the fish market it's Brixham restaurant is next to. It picks up on styles from the main menu. I love working with Steve from The Pilot Boat in Lyme Regis. He always comes up with bold ideas and likes to do different things. He booked a full page ad in the local newspaper and needed an ad. 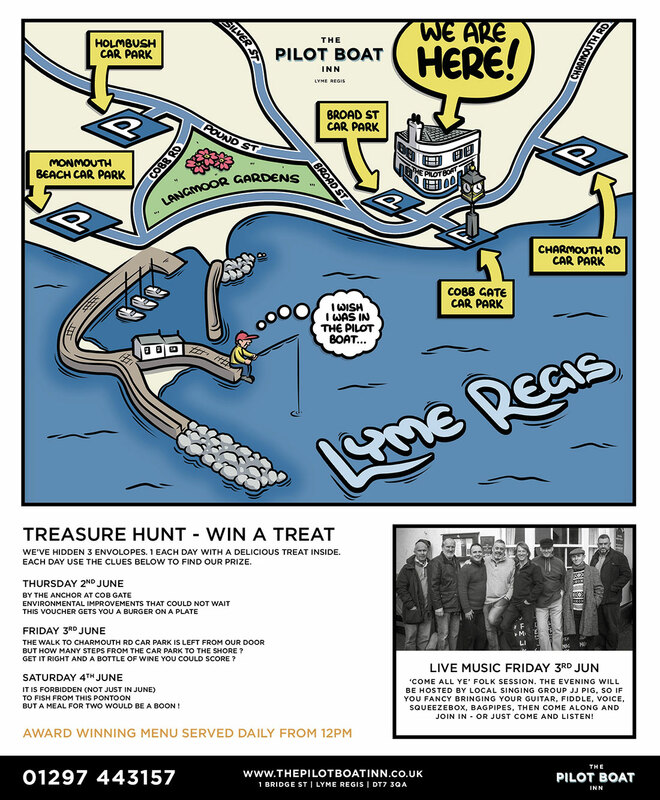 Knowing we had commissioned a map for some printed collateral I had designed I thought a local treasure hunt could work well for the advert. 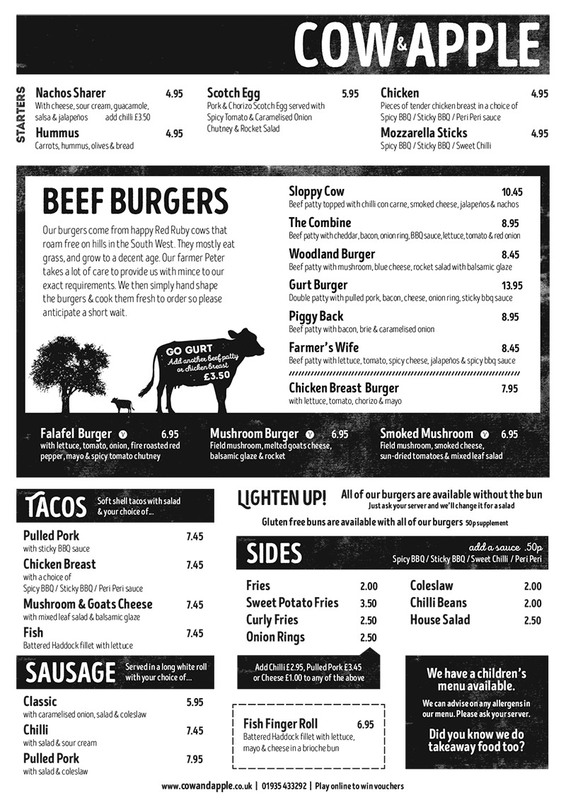 The ad shows a different clue for each day where restaurant vouchers were put out the evening before. 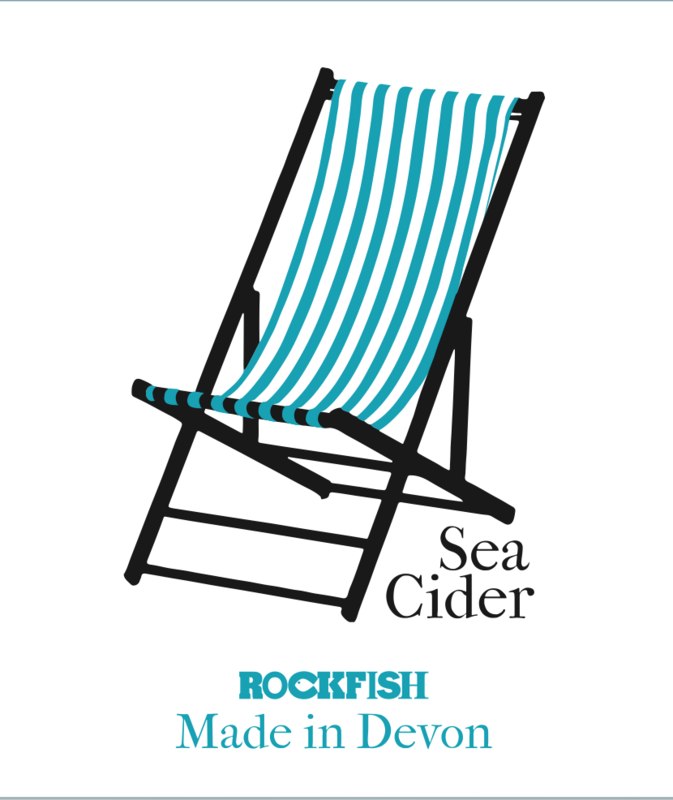 I worked up this label design for Rockfish's cider bottle. It brings up connections to the sea, relaxing on the beach and generally chilling. Nice, clean simple design. 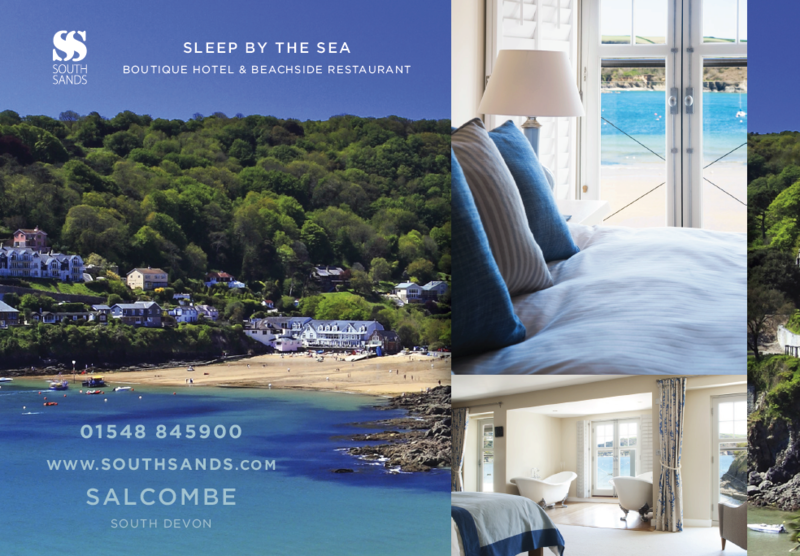 Advert design for South Sans Hotel to go in Devon Life magazine. 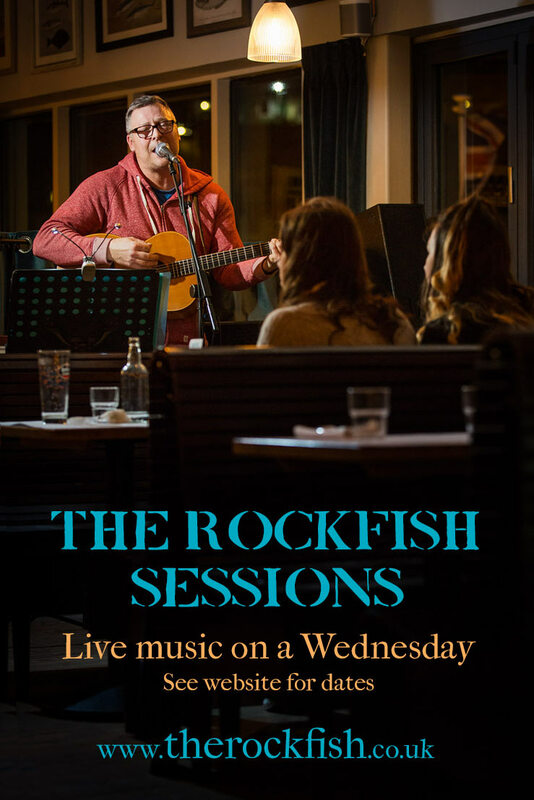 The setting of the restaurant is stunning so we used a striking image that gives a real sense of the location with an strip highlight the interior running across it. 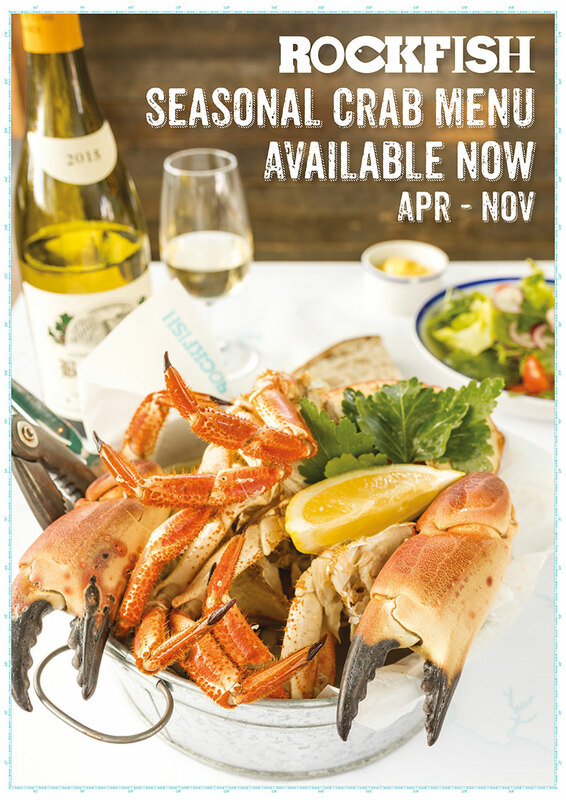 Really pleased with how this advert came together.